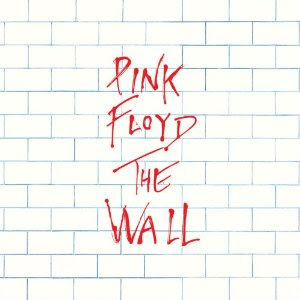 Discussions Magazine Music Blog: PINK FLOYD/The Wall: Experience it like never before! Coming February 28th, 2012! PINK FLOYD/The Wall: Experience it like never before! Coming February 28th, 2012!